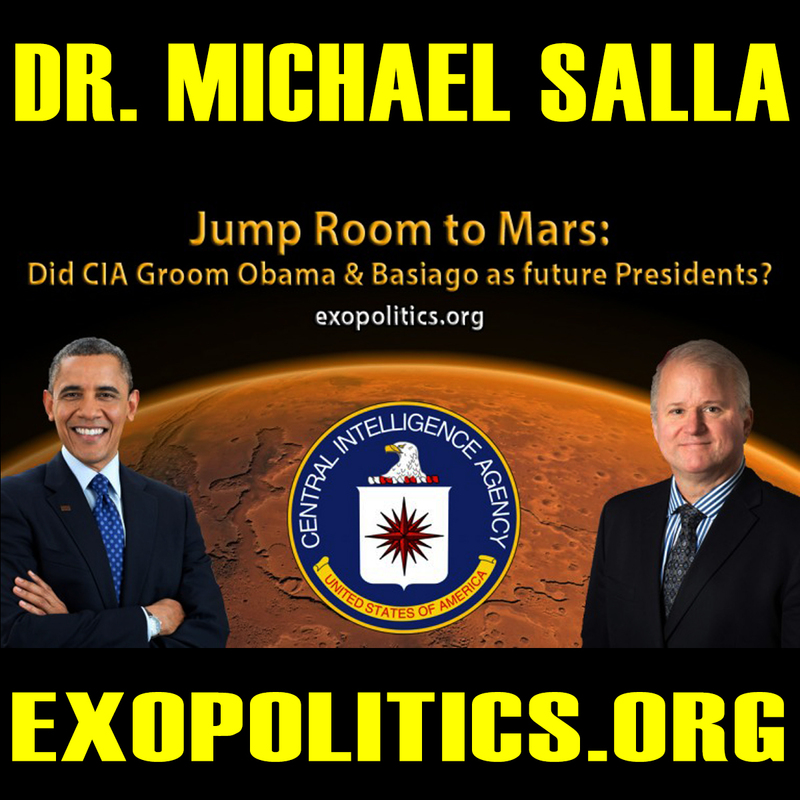 Dr. Salla delivers another succinct analysis of these strange and sensational topics. That being said, there are still some questionable assertions contended by Basiago, which I can not confirm. Years ago, when the notion of jump rooms to Mars first hit the scene, it seemed so wildly fantastic most researchers dismissed it as disinformation. 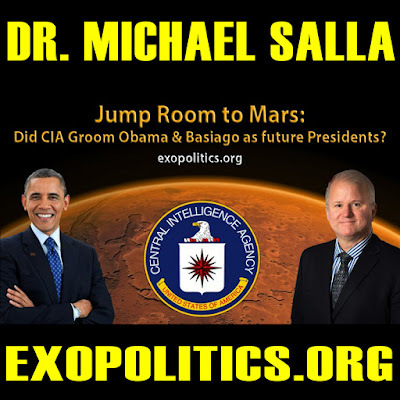 But since that time, more testimony and data has come to light that lends further credence to some of Basiago's claims, which goes beyond just secret Mars colonies. However, there have been other whistleblowers that have made similar claims of teleportation technologies that enable travel to Mars. 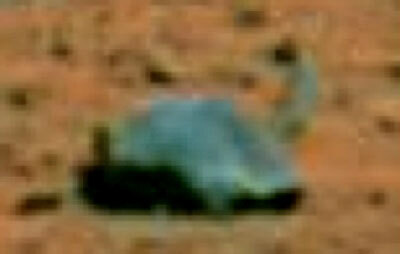 Whistleblowers such as Michael Relfe and Henry Deacon(aka Arthur Neumann) have gone on the public record to claim that they used similar teleportation technologies for travel to Mars.